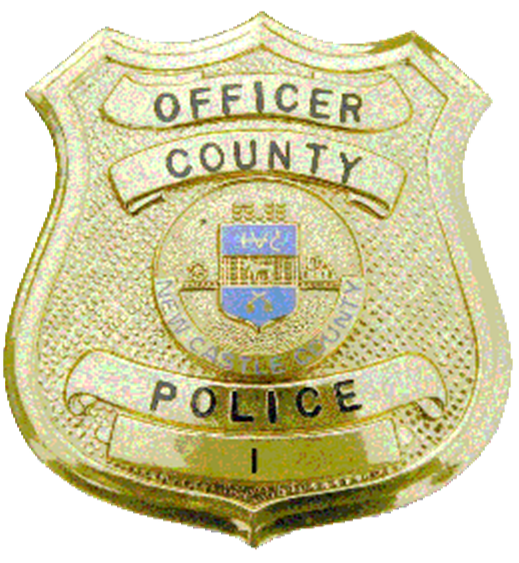 New Castle County Police have arrested Dion L. Brown, 22, for assaulting four police officers following a suspicious person with a gun call in the community of Yorkshire. (Newark, Del. – 19713) Yesterday (May 2) at about 5:00 p.m., County Police were dispatched to the 1100 block of Janice Dr for a suspicious person with a gun. The reporting person stated that Dion L. Brown was soliciting door-to-door and said he had a gun in his bag. Two patrol officers arrived on scene and stopped Dion L. Brown. As they attempted to take him into custody, Dion L. Brown began to fight with the officers. Dion L. Brown bit an officer, breaking the skin, and struck another officer, causing a concussion and lacerations. Officers used their departmentally issued Taser on Dion L. Brown, but it had little effect. Delaware State Police Troopers, Newark Police Officers, and Delaware Office of Animal Welfare Officers responded to the scene and were able to subdue and arrest Dion L. Brown. In all, four officers suffered injuries attempting to arrest Dion L. Brown. All officers were transported to an area hospital where they were treated and released. Police did not locate a firearm on Dion L. Brown’s person or in his bag. Dion L. Brown was also transported to an area hospital for medical evaluation. He was treated and released to police custody. Dion L. Brown, of the 2000 block of W. 18th Street in Newton, Iowa, was charged with four counts of second-degree assault of a police officer, four counts of felony resisting arrest with force and two counts of criminal mischief. He was arraigned and committed to Young Correctional Institution after failing to post $42,200 cash-only bail.